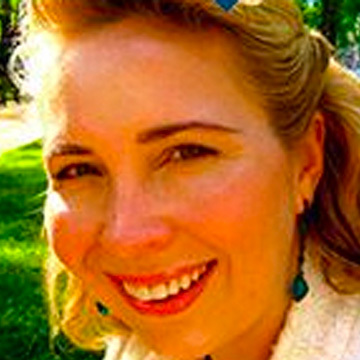 Kristina Dryža is a futurist living in Adelaide, Australia. She has worked with global businesses including the Virgin Group, Microsoft, IKEA, The Body Shop and advertising company JWT, to interpret the emotions driving emerging consumer trends and to help companies discover ‘the next big thing’. 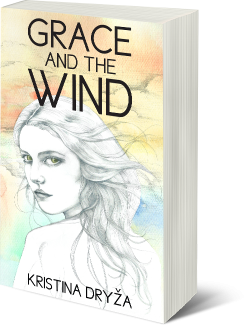 ​Grace and the Wind is her first work of fiction.